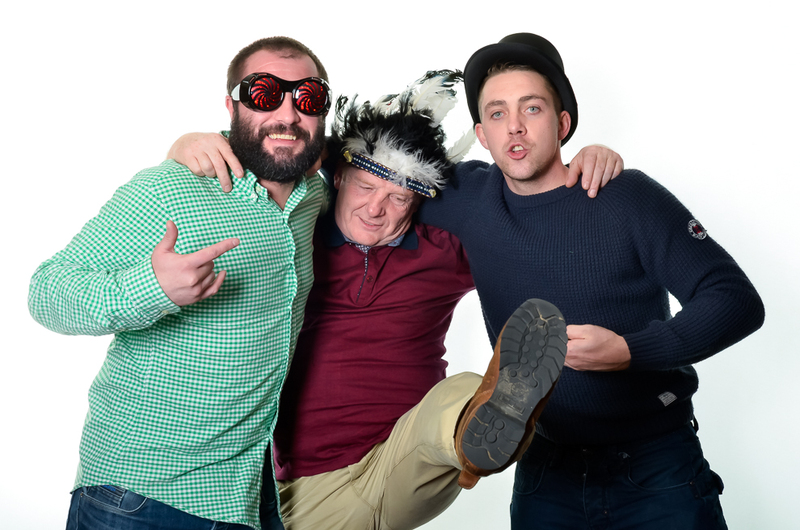 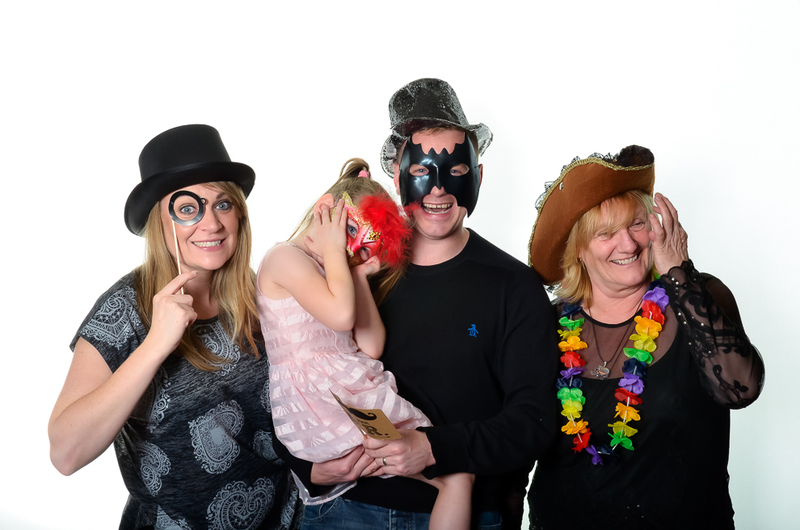 All the photos from last night’s Photobooth Hire are now all uploaded into the online Gallery. 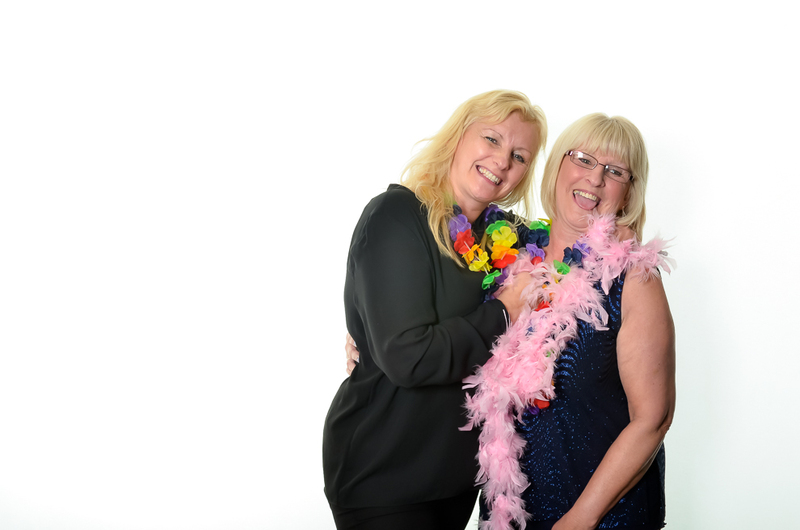 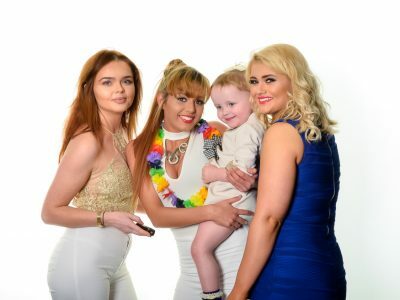 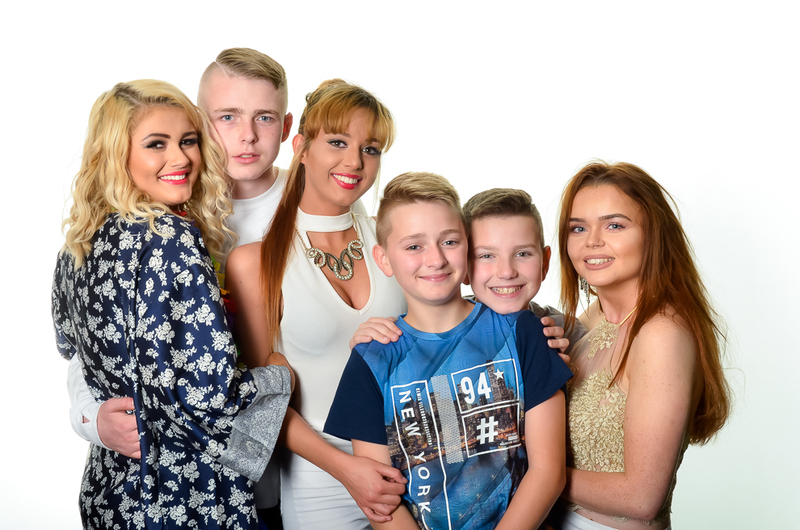 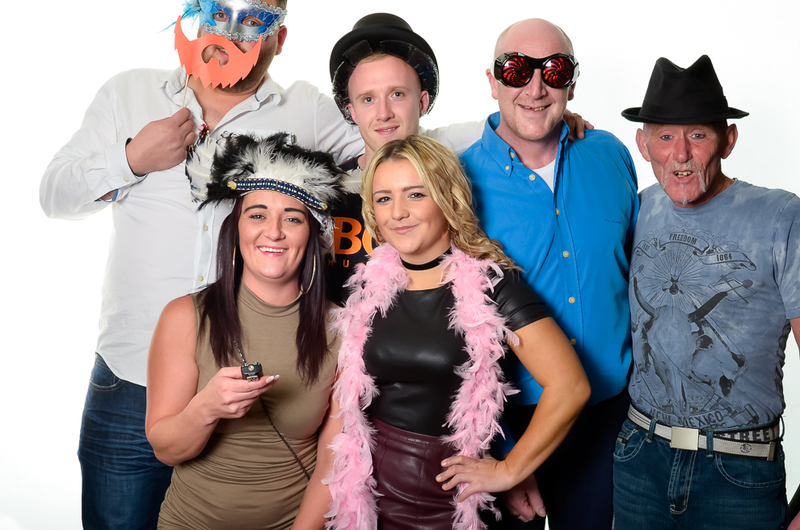 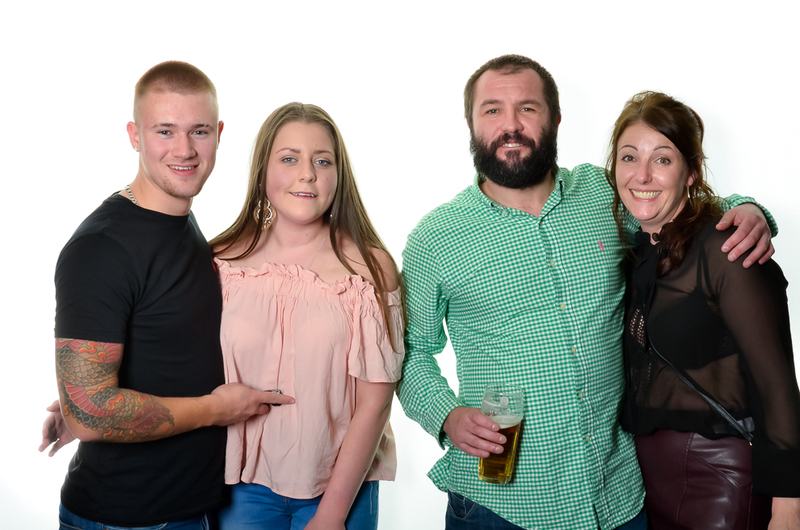 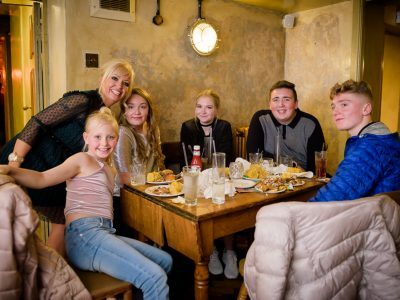 All photos can be viewed and downloaded – all included in the price of the photobooth! 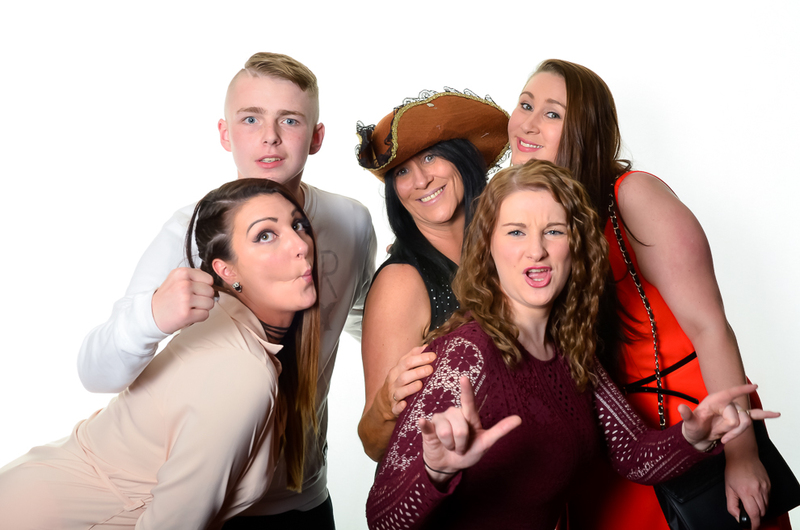 Print options are available direct from the gallery. 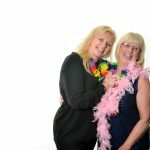 People can take their own photos..as many as they like! 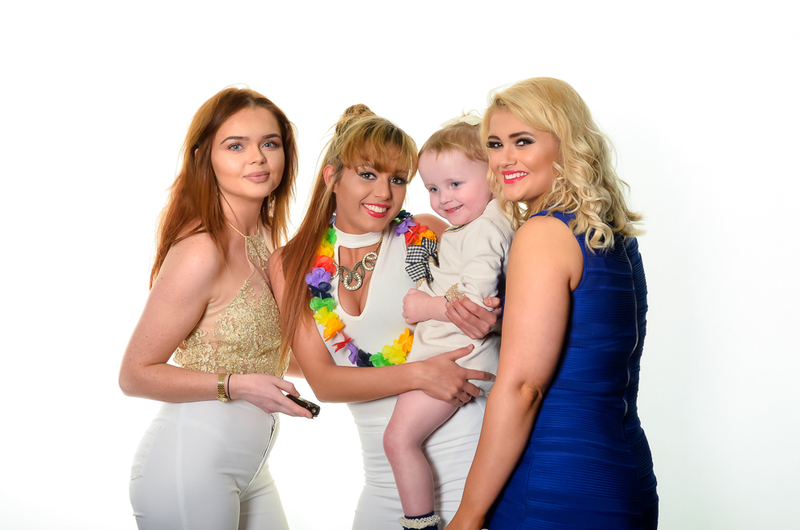 All guests can download their photos from a private gallery free of charge. 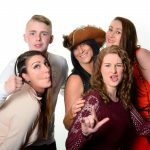 Prints can be ordered direct and delivered to your door. 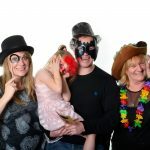 This is no ordinary Party Photobooth..it is a mini studio and the shots have awesome lighting and detail compared to the other run of the mill booths..and they cost about £400! 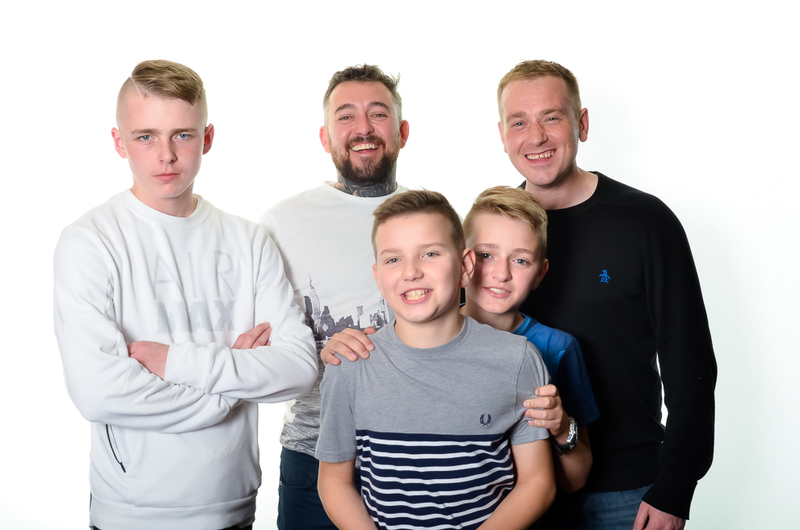 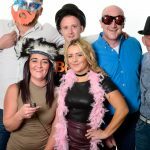 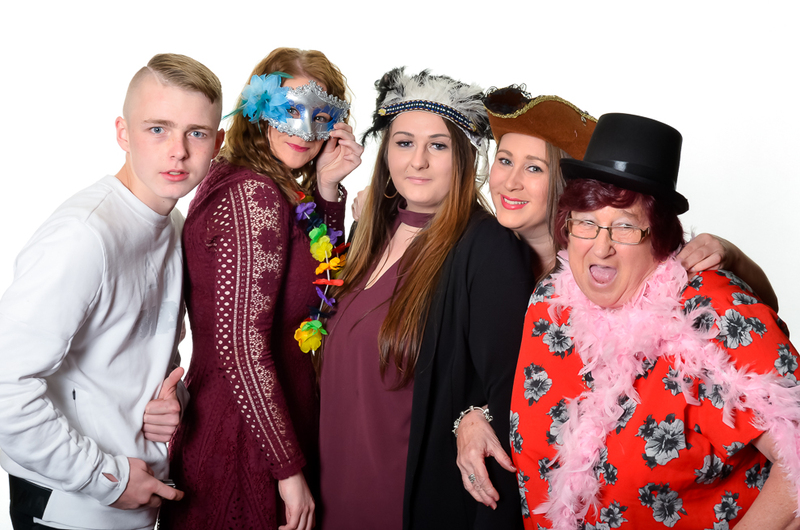 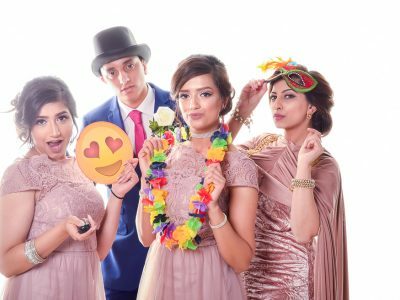 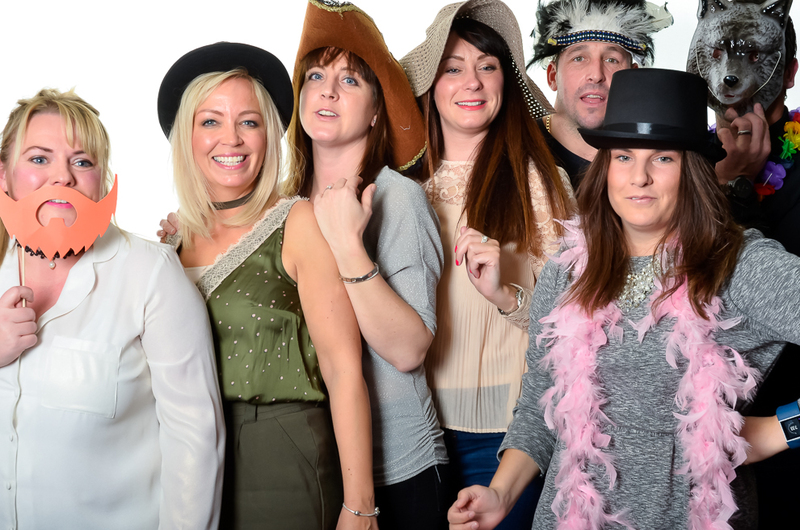 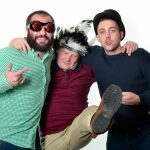 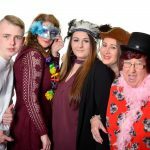 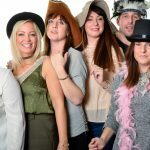 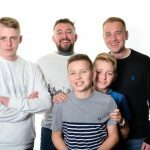 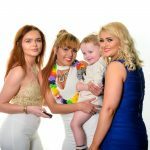 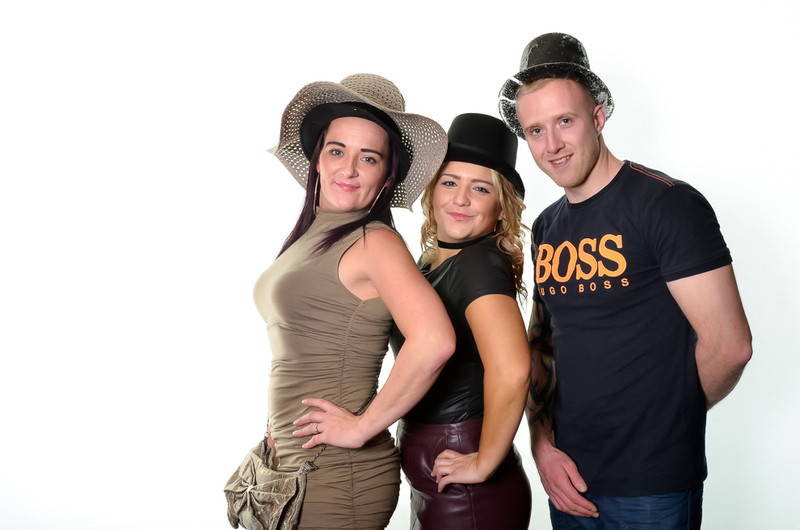 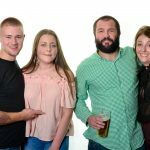 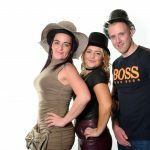 Professional Studio Photobooth hire for Birthdays, Weddings and Events.